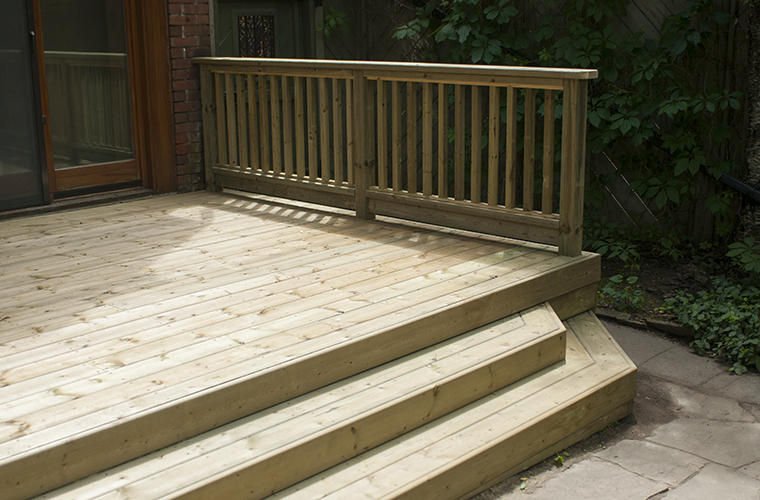 Wood deck design and construction in Hamilton, Burlington, Ontario. 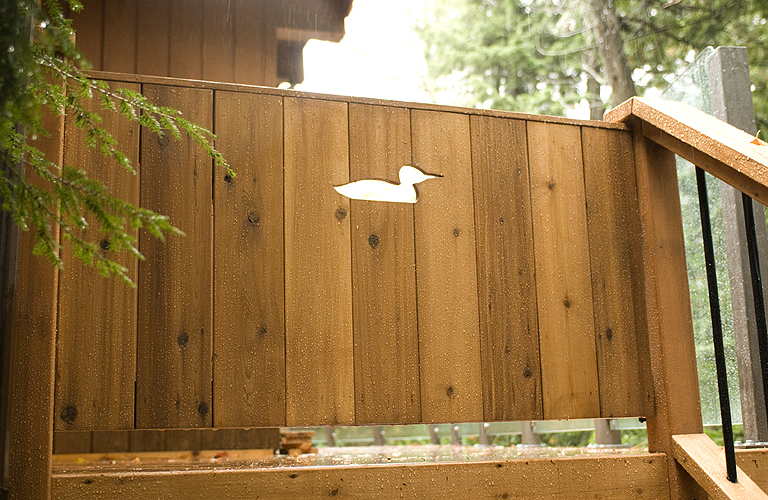 A well planned backyard deck is a great way to expand your living and dining activities into the great outdoors. 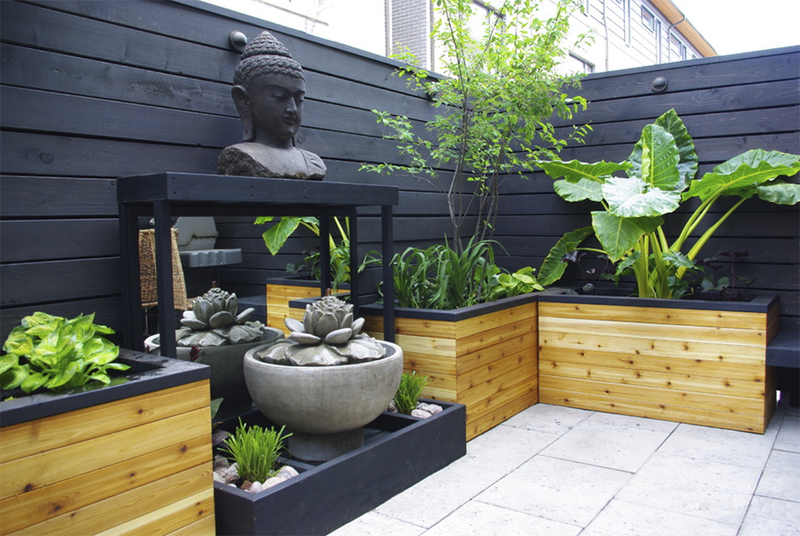 It should be designed to suit your lifestyle, and how you plan to use your outdoor space. 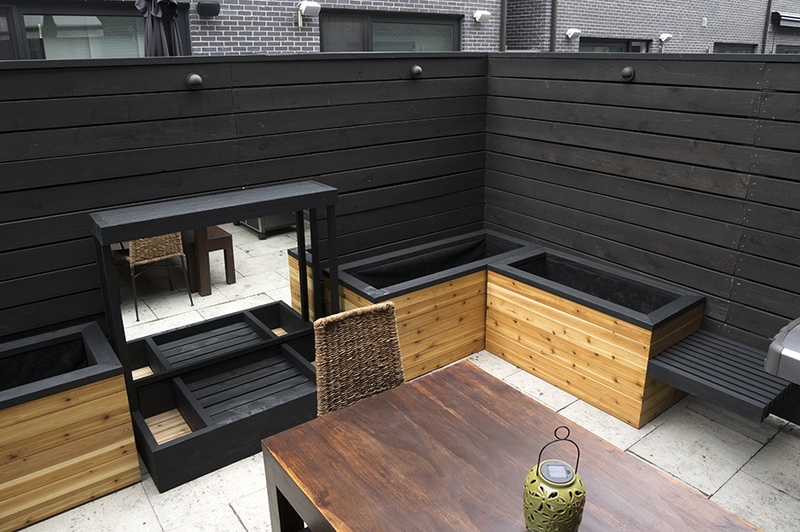 Including features like storage benches, planter boxes, or a shade pergola into the construction plan can create an inviting, comfortable setting in which to enjoy time with family and friends. 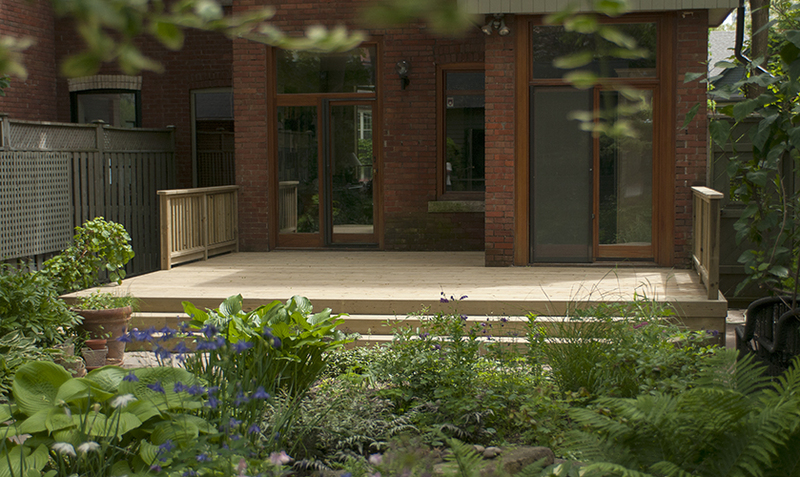 Deck builder in Hamilton, Burlington, Ancaster, Grimsby Ontario. There's no charge for quotes and consultations.